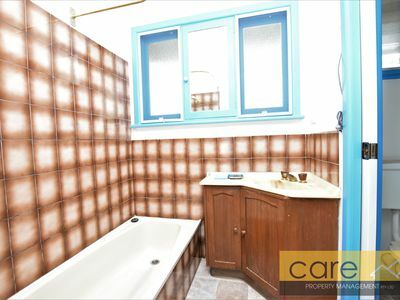 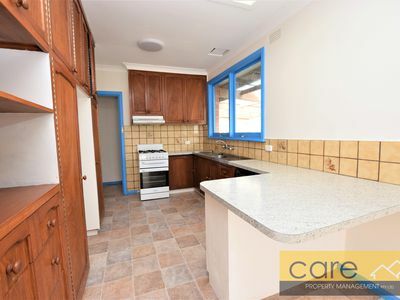 Charmed with lovely original detail, this four bedroom with 2.5 bathrooms home is ready for a new tenant. 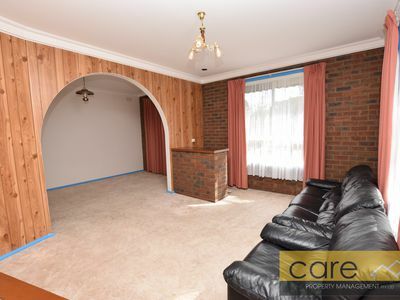 Graced with an inviting warmth, this tantalizing prospect is highlighted by an enormous formal lounge with built in bar and dining casual meals and third living area with air conditioner, spacious master bedroom with built-in robes and an ensuite. 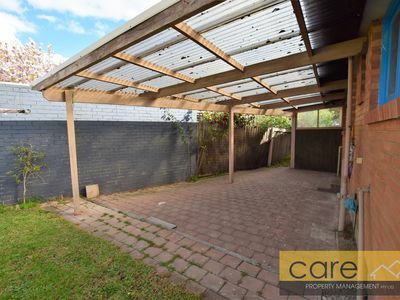 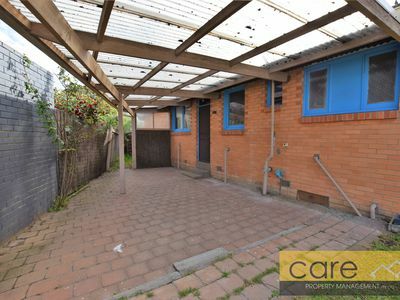 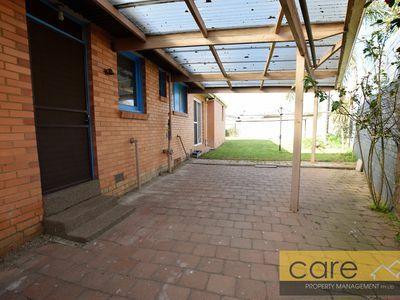 This single level residence also features an undercover courtyard and large garden at the rear, private front courtyard, several garden sheds for storage. 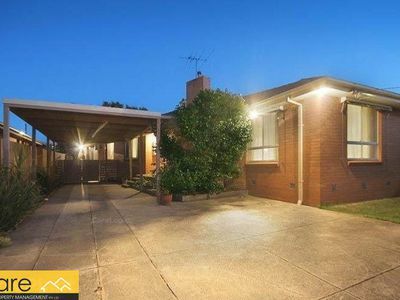 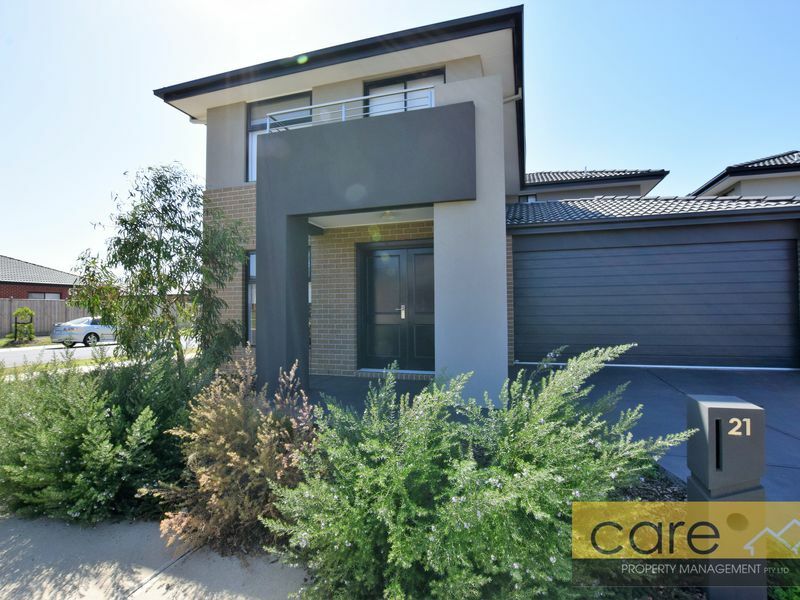 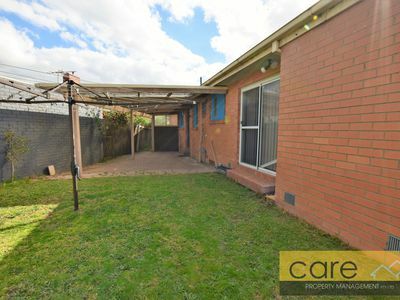 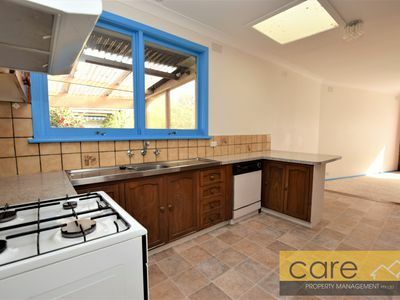 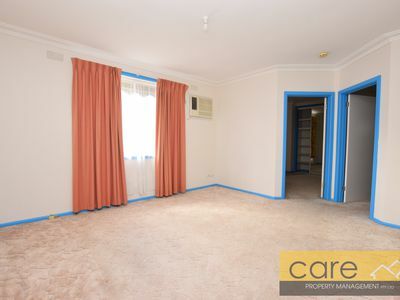 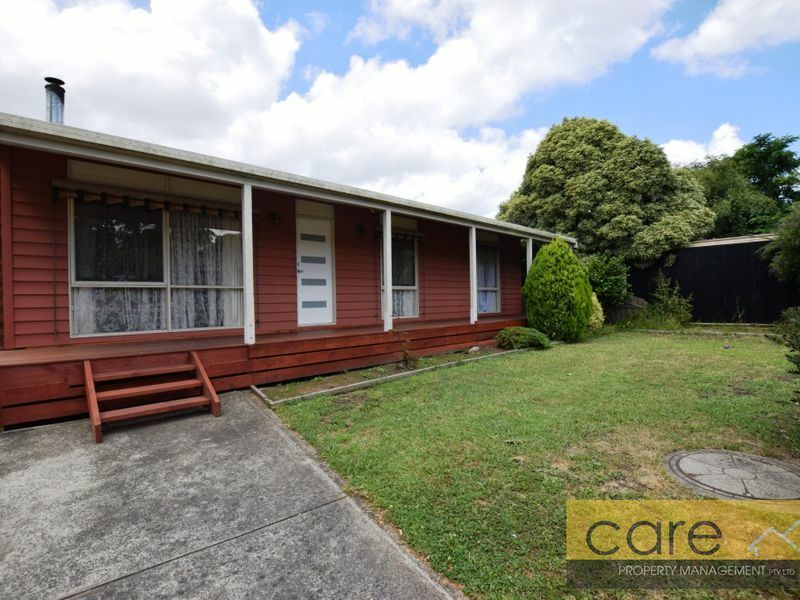 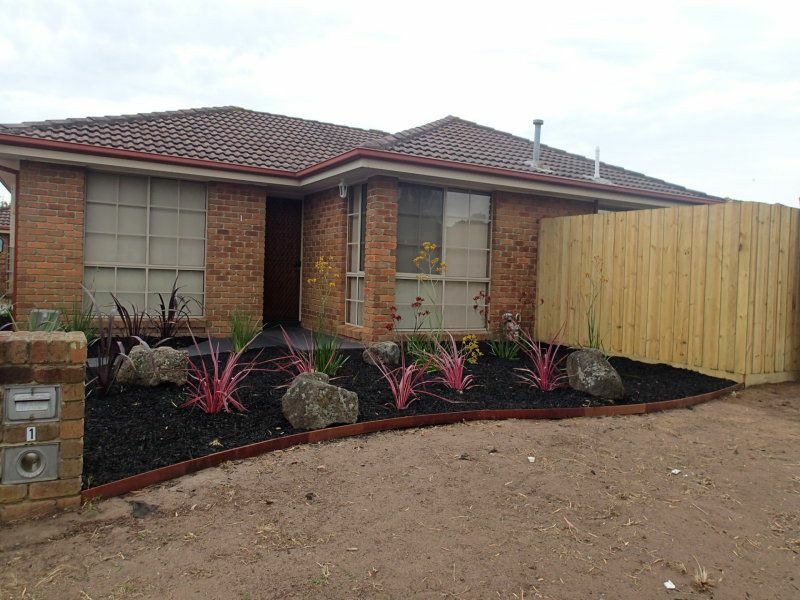 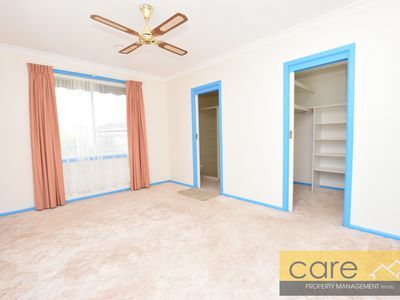 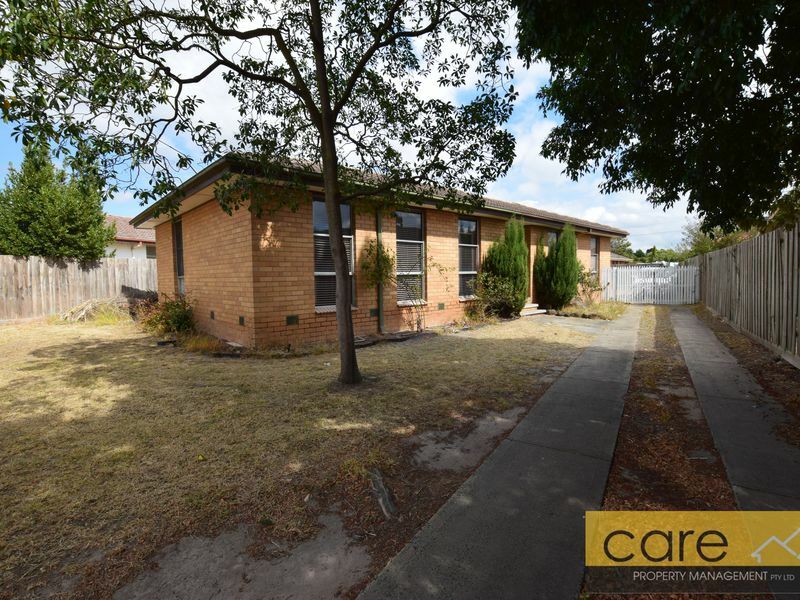 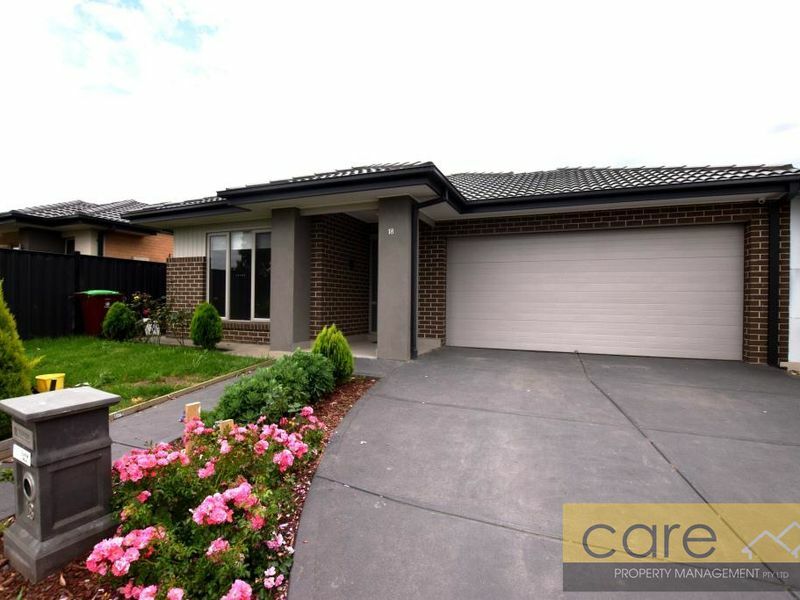 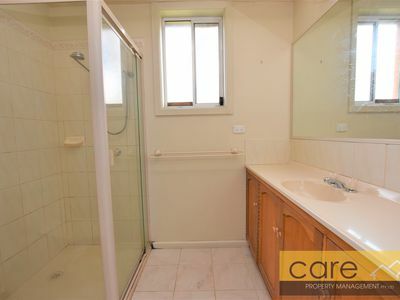 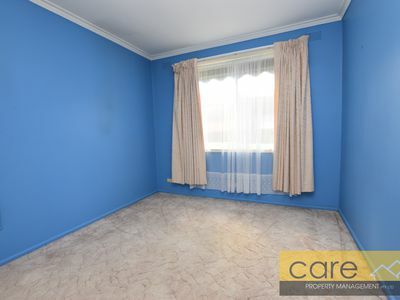 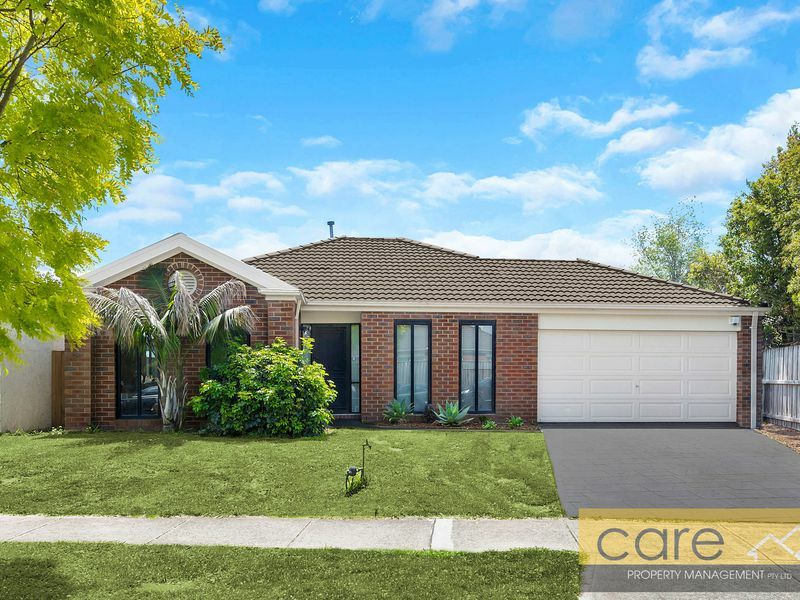 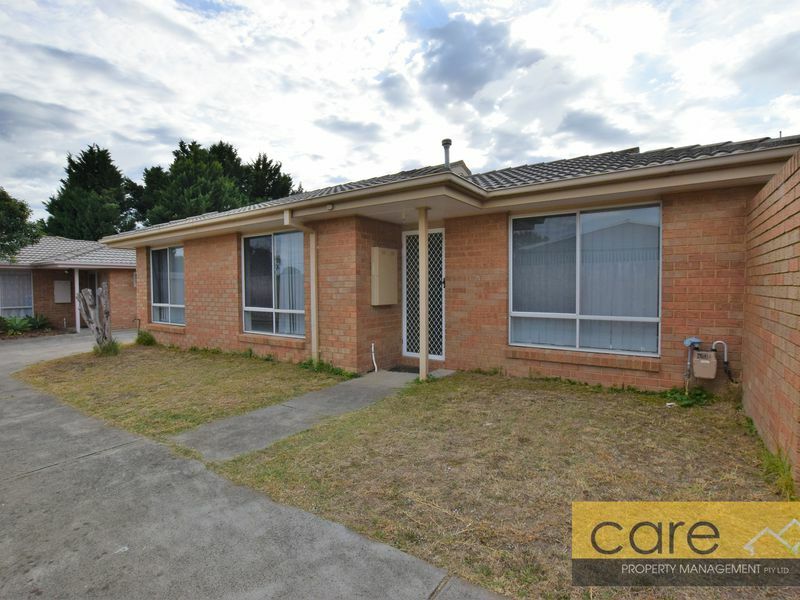 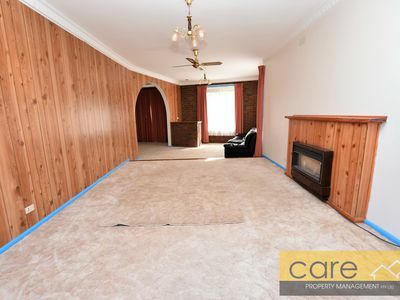 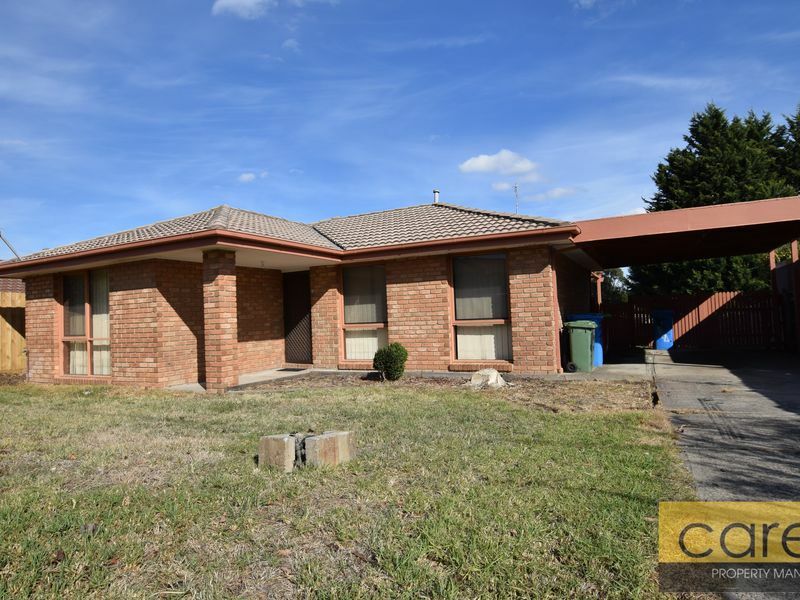 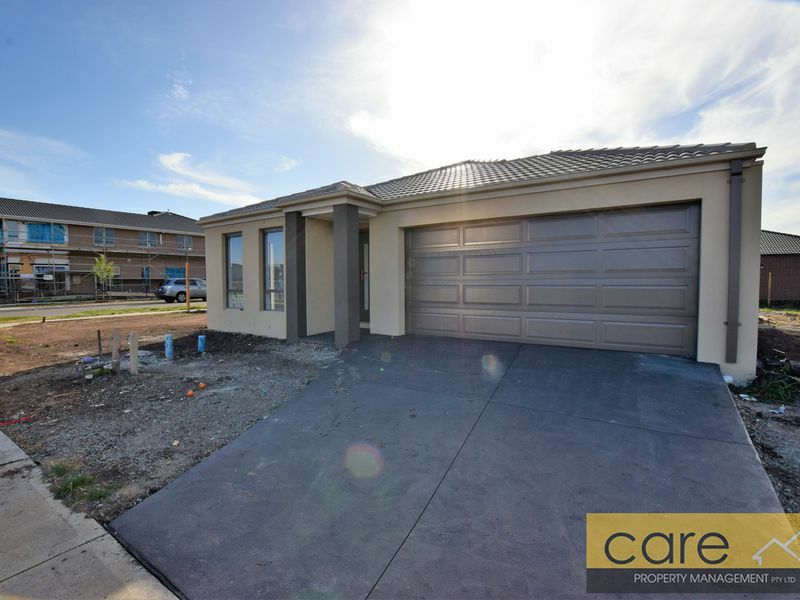 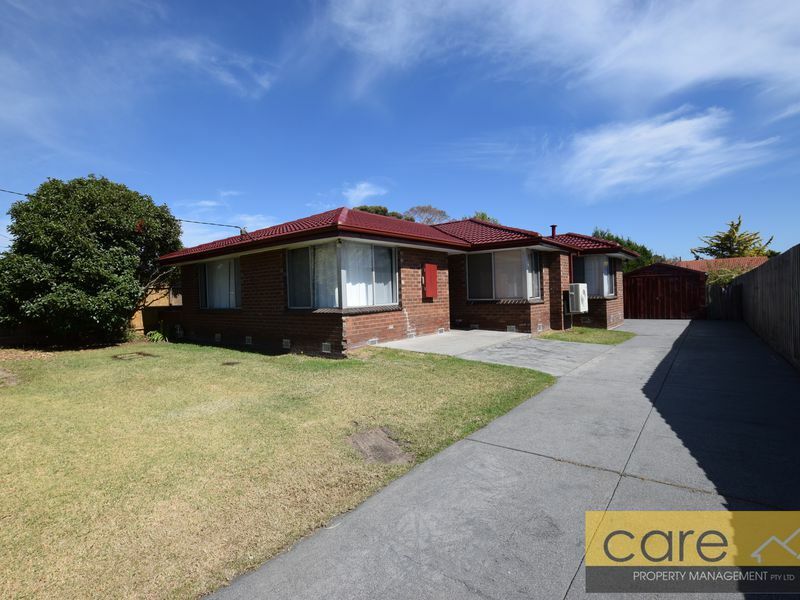 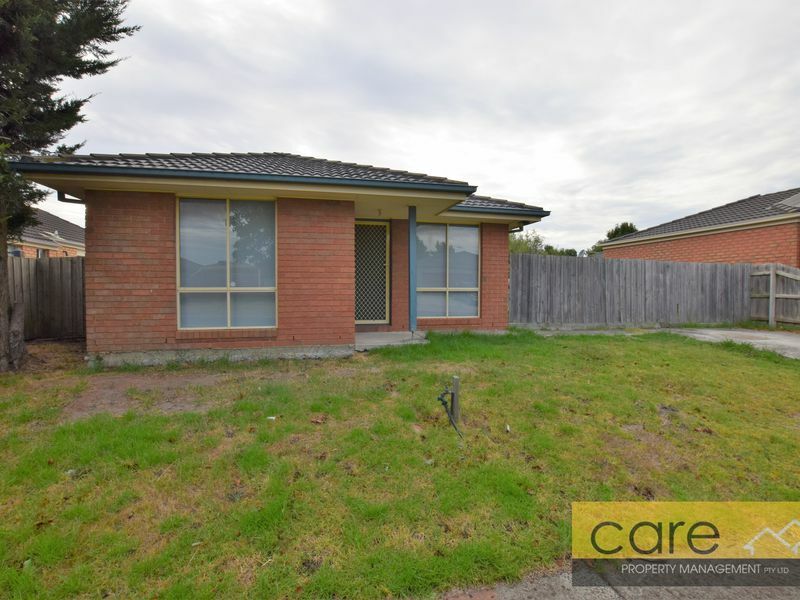 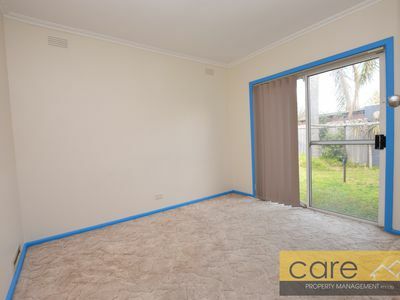 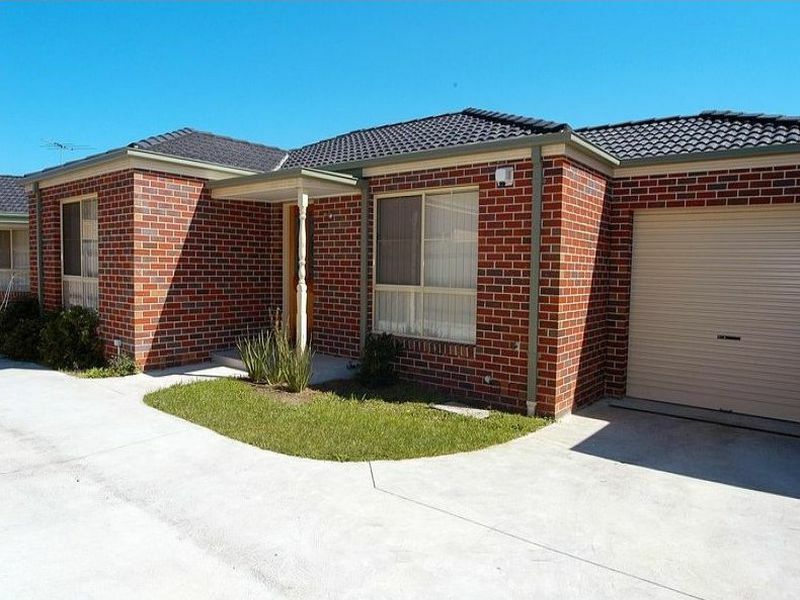 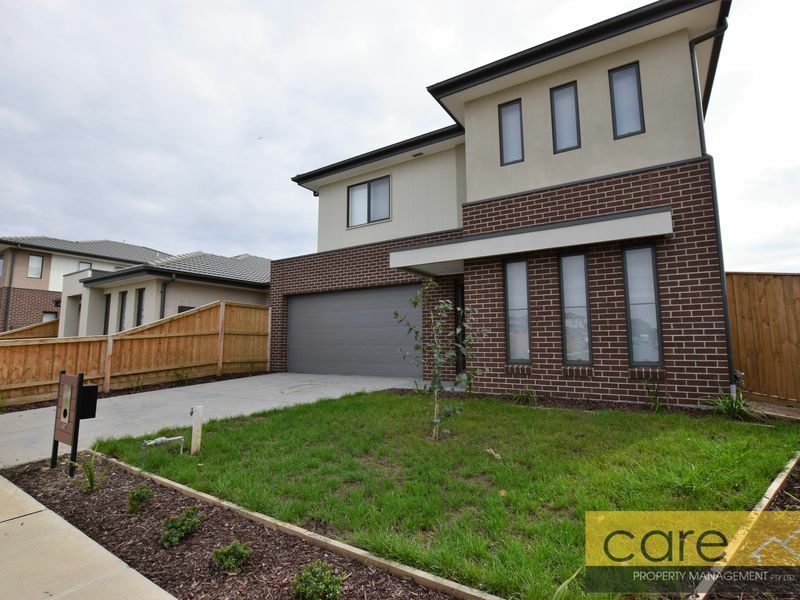 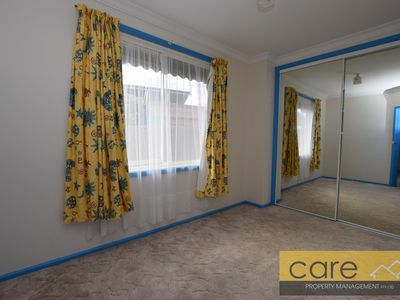 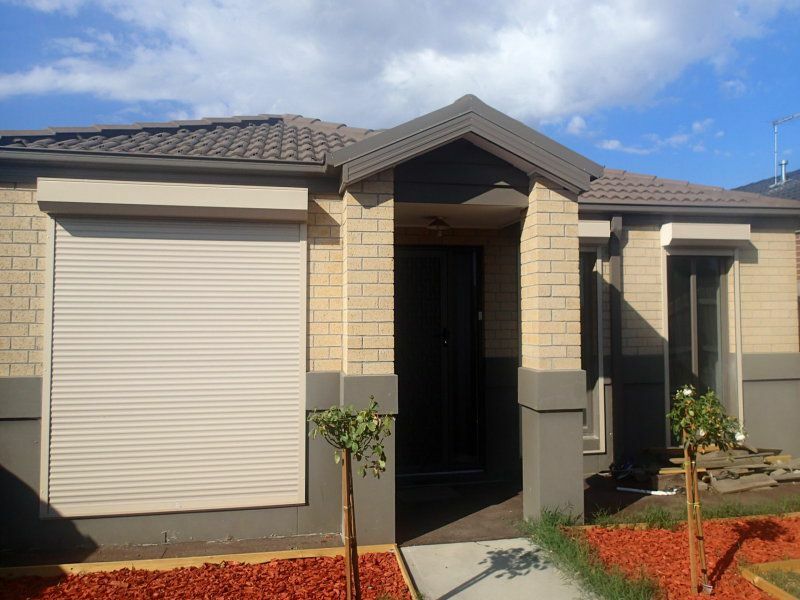 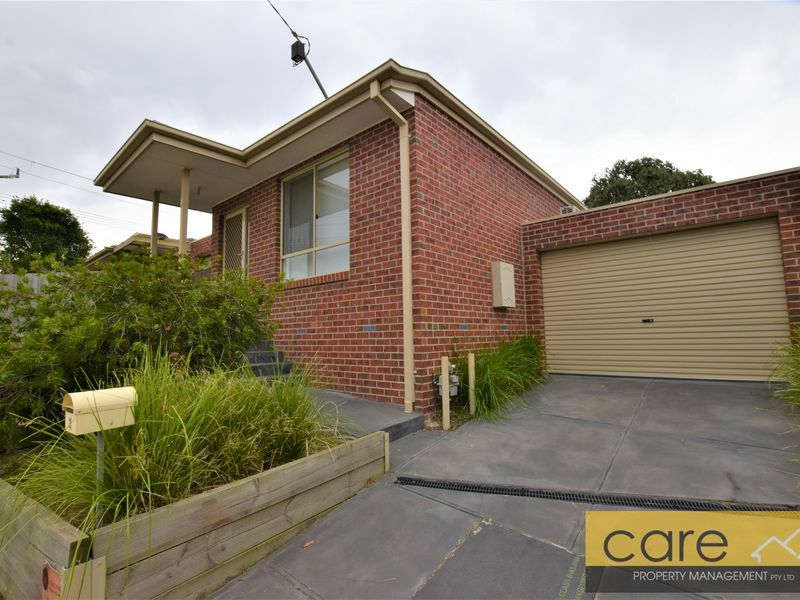 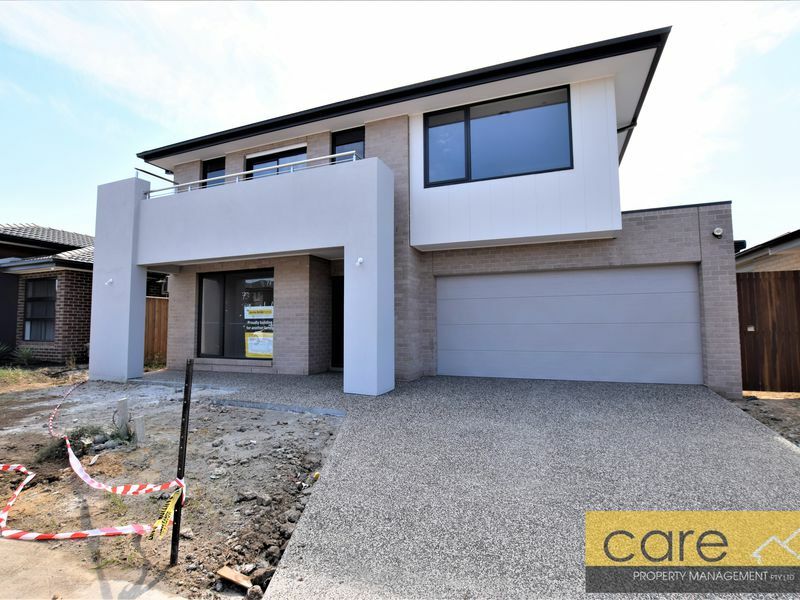 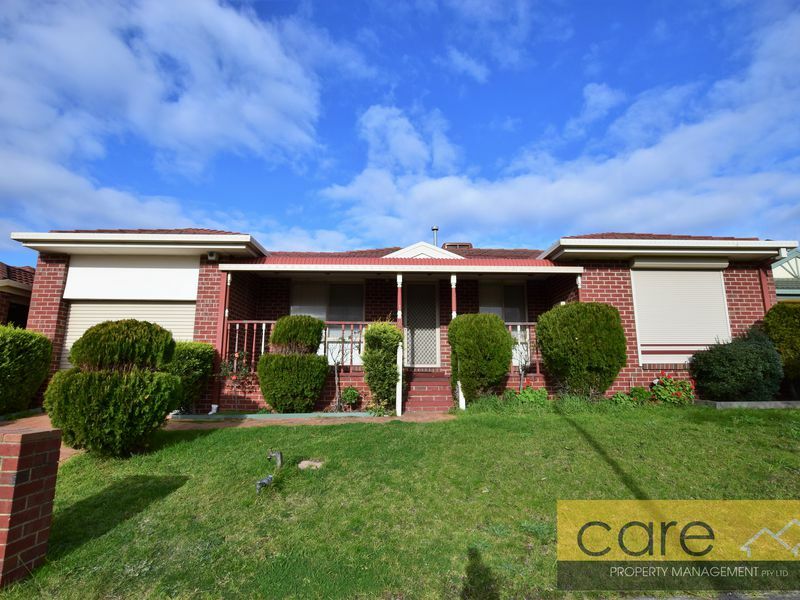 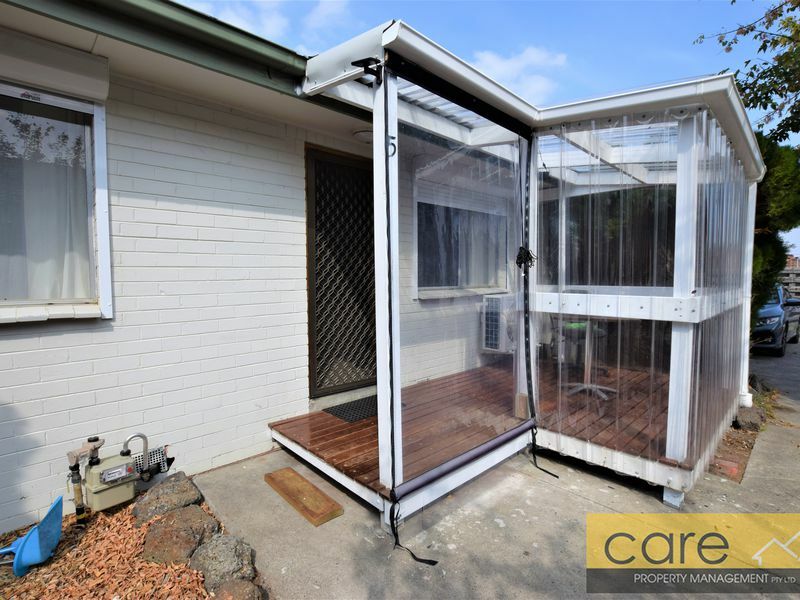 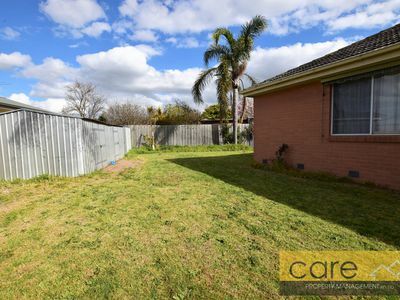 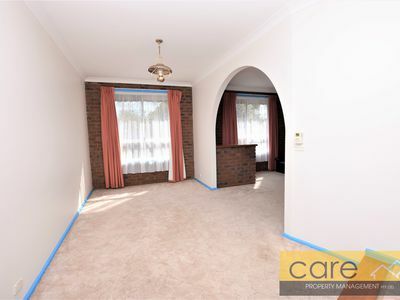 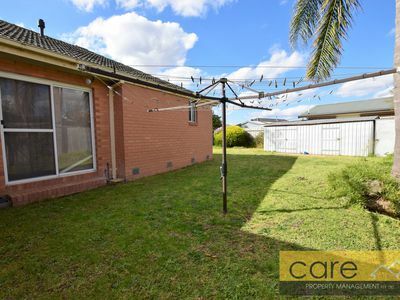 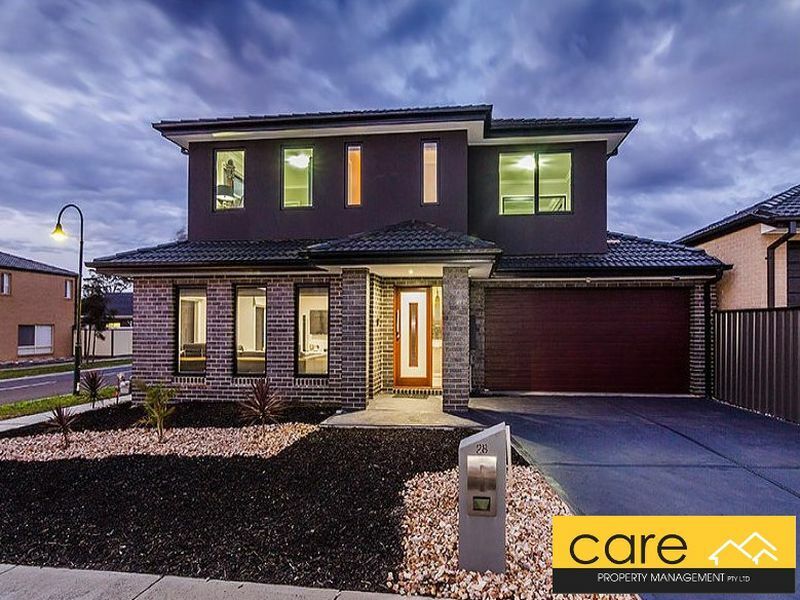 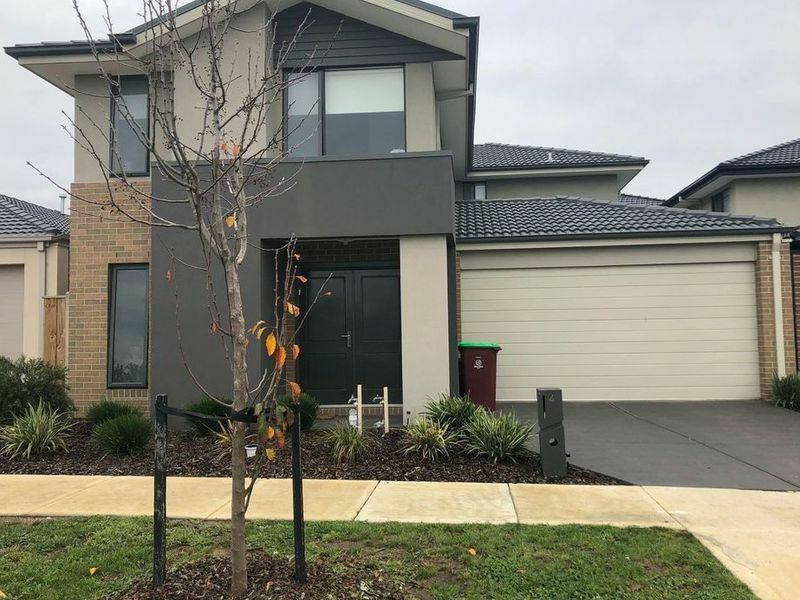 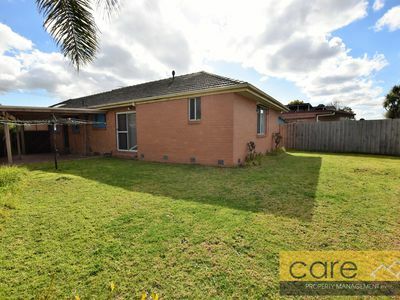 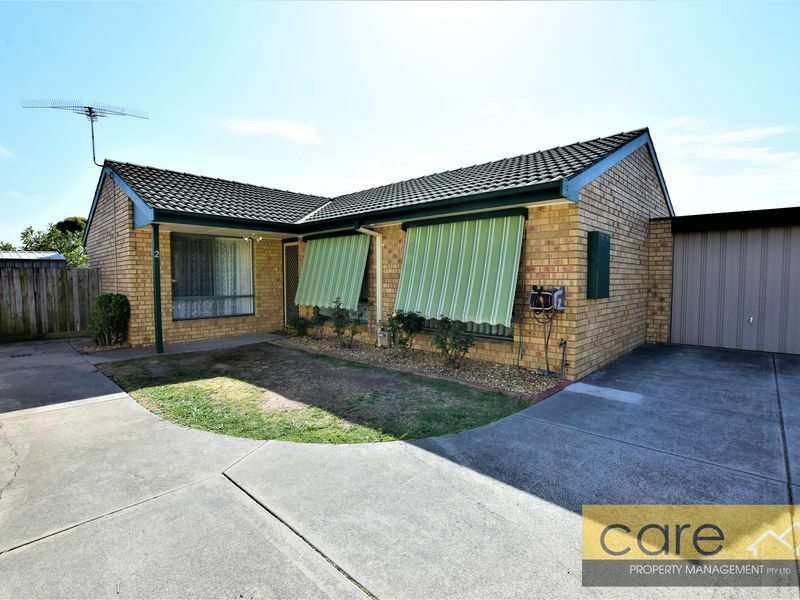 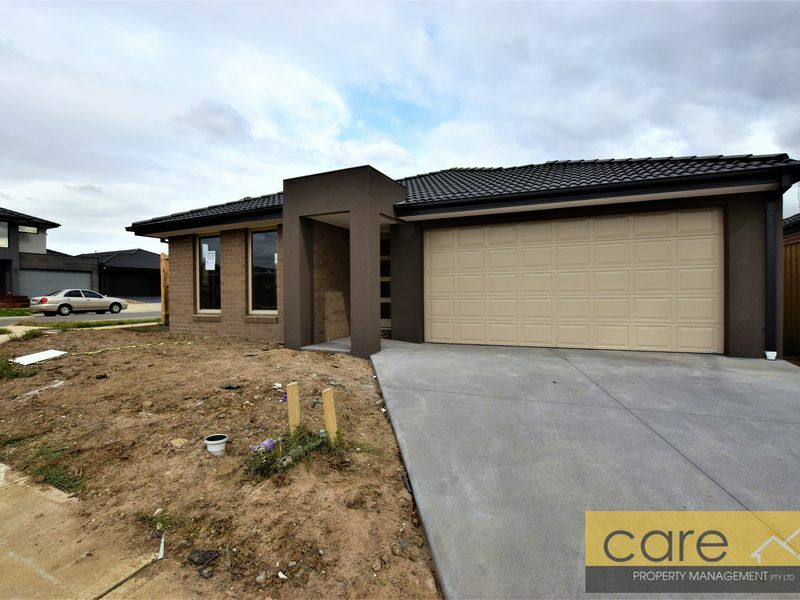 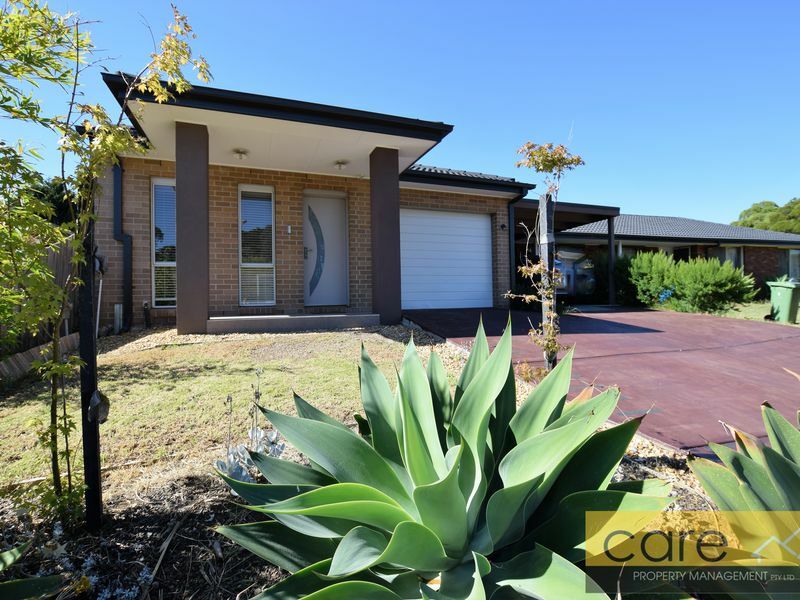 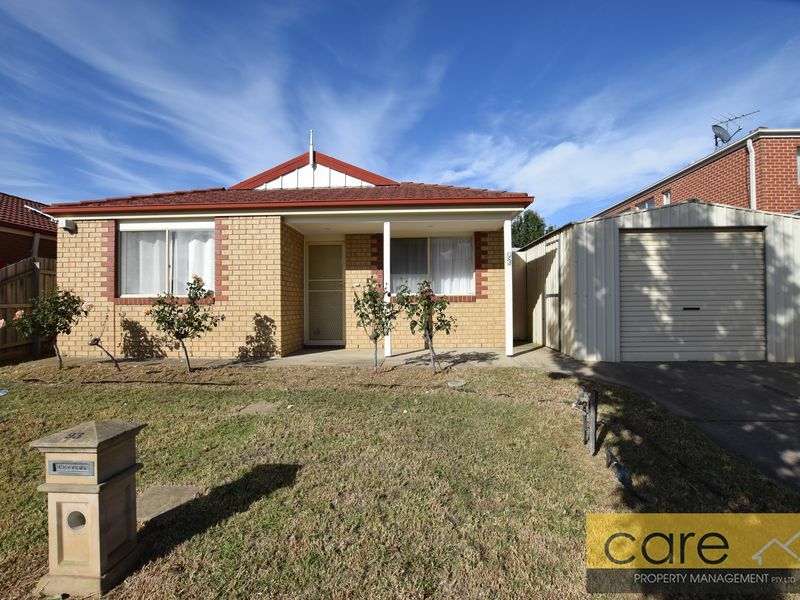 Located just a few minutes walk from Hampton Park Secondary, Rivergum Primary School and Hampton Park Primary School and the main shopping centre. 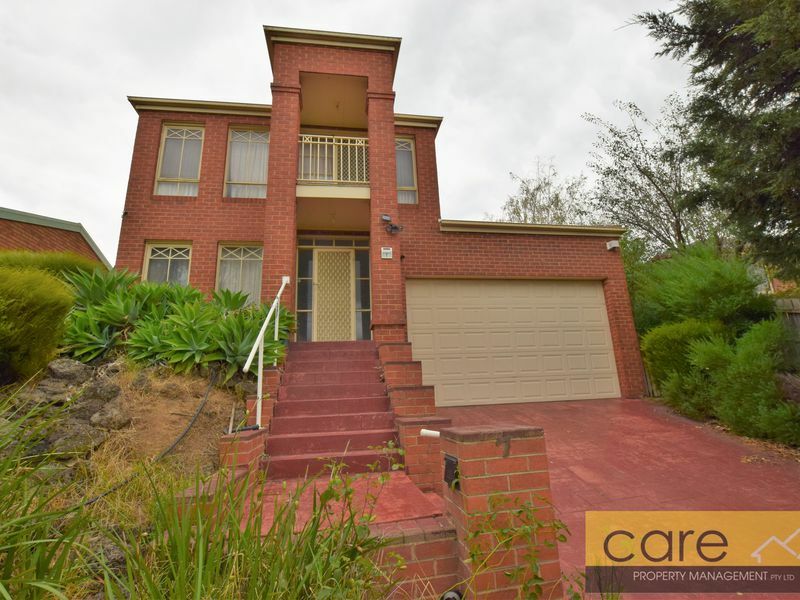 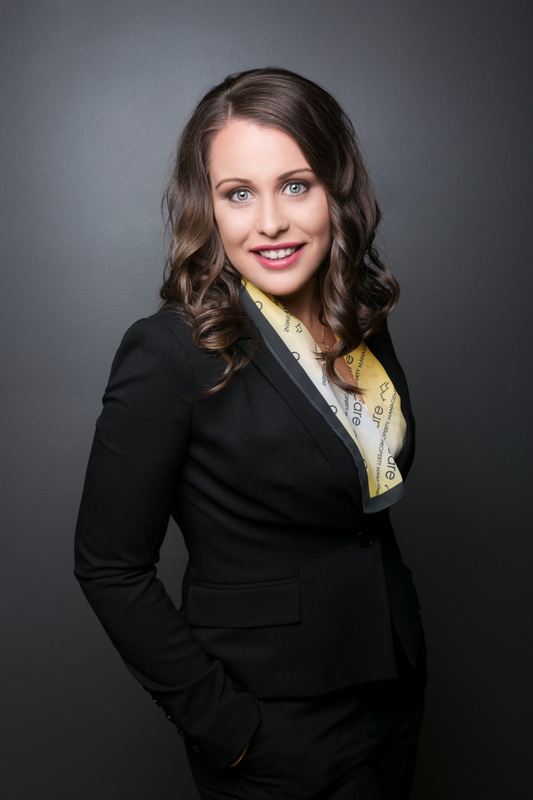 Call today to book an inspection on this terrific property.